The recently concluded Luxury Wedding showcase which took place at the Fairmont The Norfolk Hotel, gave the sophisticated couples who attended a taste of what a luxury wedding is all about. 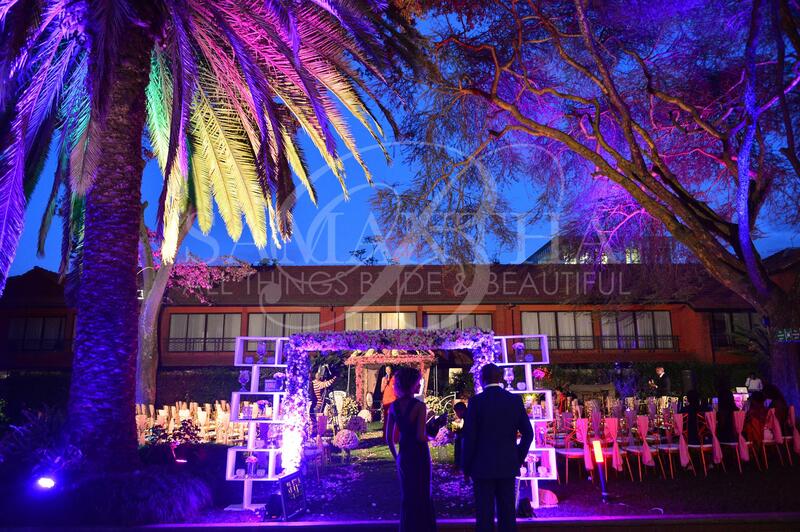 More so, it was a golden opportunity for the creme de la creme wedding suppliers in Kenya to showcase their products and services to the 100 discerning couples. Together with our partners, the exquisite 100 year old Norfolk Ballroom was transformed into a magnificent wedding oasis. It was an evening that was filled with great music and dancing, sumptuous meal that was prepared by the Norfolk Fairmont. At the end, one couple had the chance of winning the luxury wedding which will take place at the Fairmont The Norfolk courtesy of the partners. Other partners include GH Mumm Champagne as beverage partner, Aura events, Evensis, Black tie events, Magnolia Event, Chic Events, Mikasa Tents, Aquatronics, All and Sundry, Handmade Treasures, Ogake Designs, Peggy Onyango, Cake Couture, Majestic Events as the main planners.